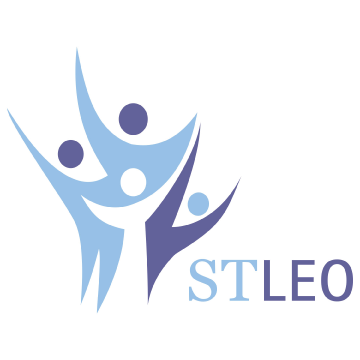 At St Leonard’s Youth and Family Services, we are here for families and young people. We are here to witness transformation. We are here to inspire confidence. We are here to support parents to become the best parents they can. We are here to believe in youth when others have given up on them. When people have someone to believe in them, change becomes possible. We believe. And as a result, we see people leave here with hope. They feel accepted and they feel respected. 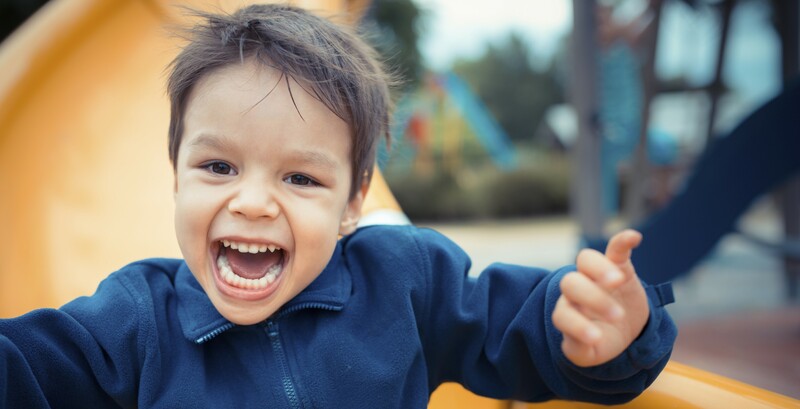 We invite you to learn more about us and the crucial social service supports we provide to those most in need in our community.